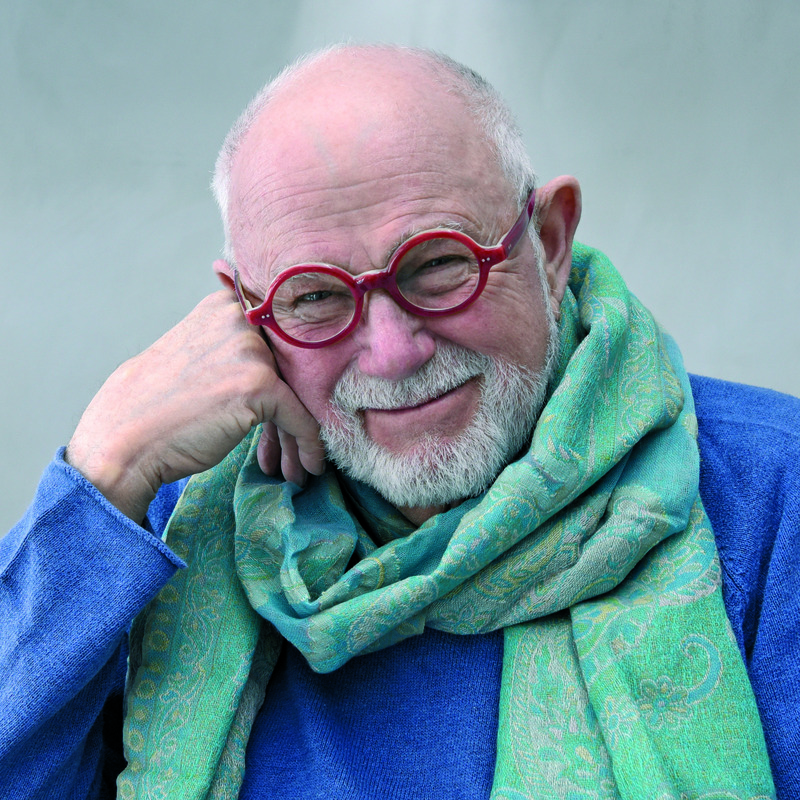 Discover brand-new stories about Strega Nona, by acclaimed author and illustrator Tomie dePaola, in this Level 1 Ready-to-Read series that’s perfect for beginning readers! Strega Nona is excited! The tomatoes in her garden are ripe, and she picks enough to fill a basket. She wants to give twenty-four tomatoes to the convent, and counts them out on the kitchen table. She is in the middle of counting when Signora Goat starts to eat the laundry. 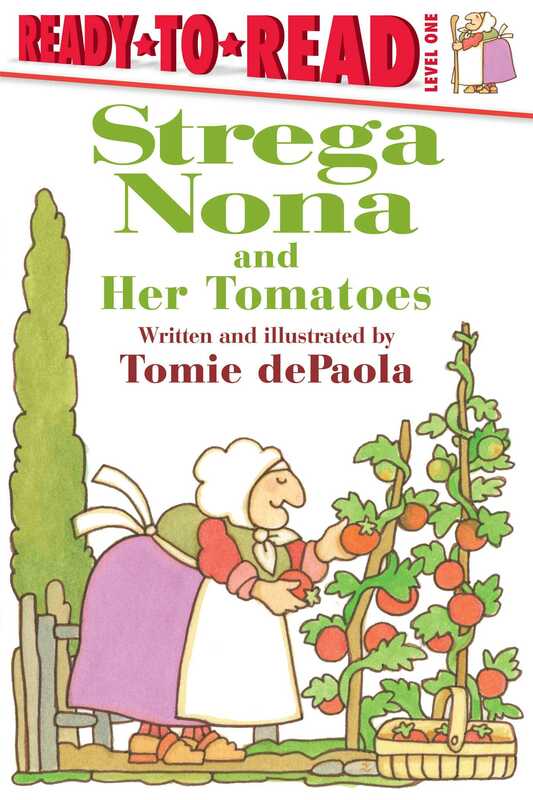 While Strega Nona is outside, Big Anthony sees the tomatoes and wants to help. Poor Big Anthony. He puts the tomatoes back in the basket!